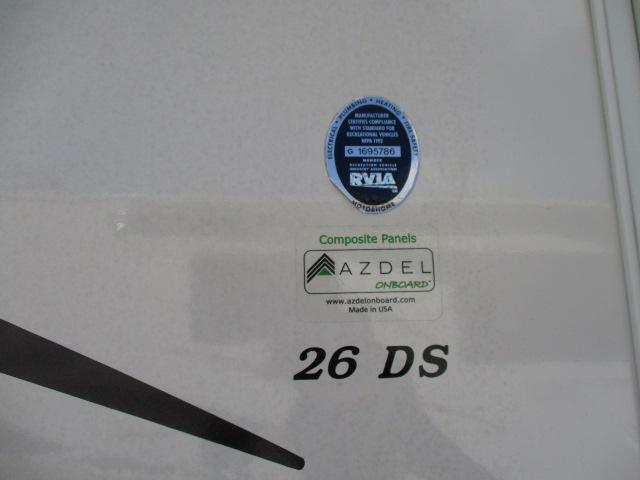 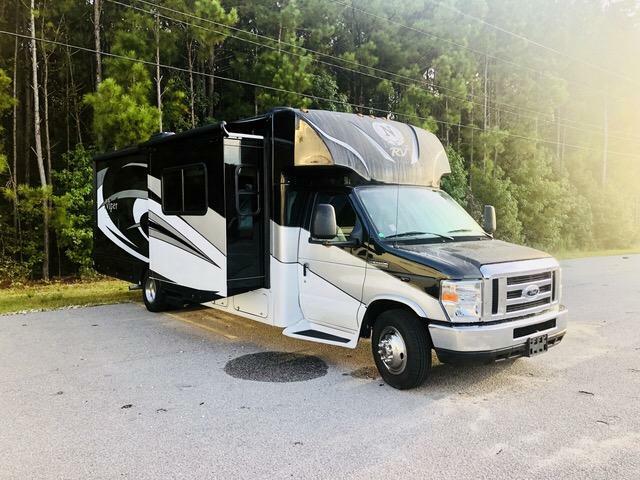 Come see this brand new 2019 FREELANDER 26DSC Class C today! 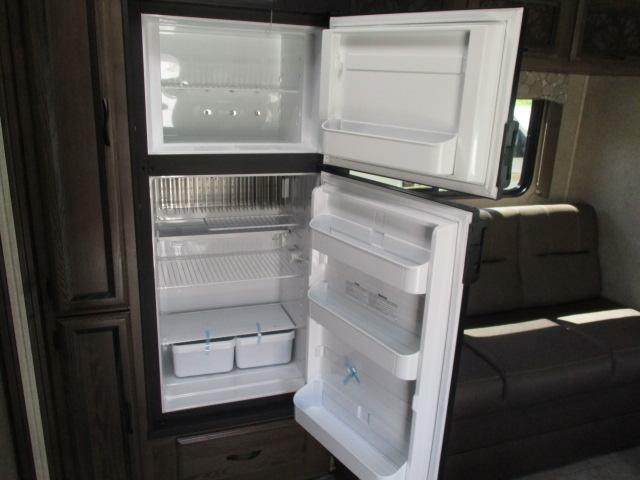 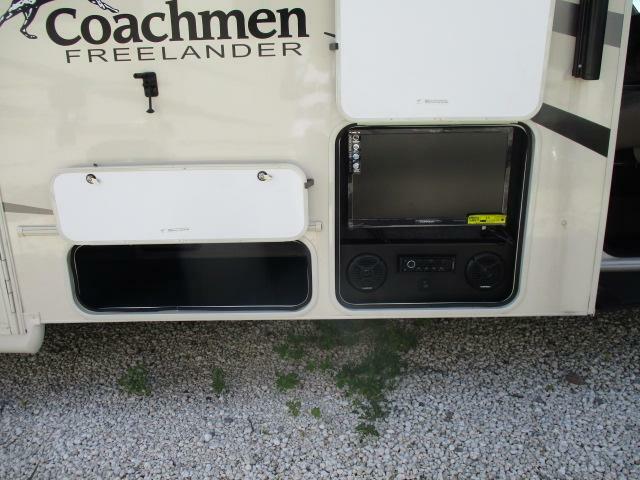 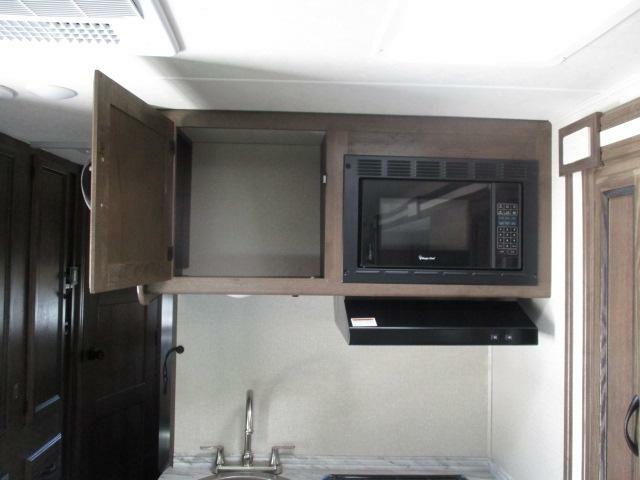 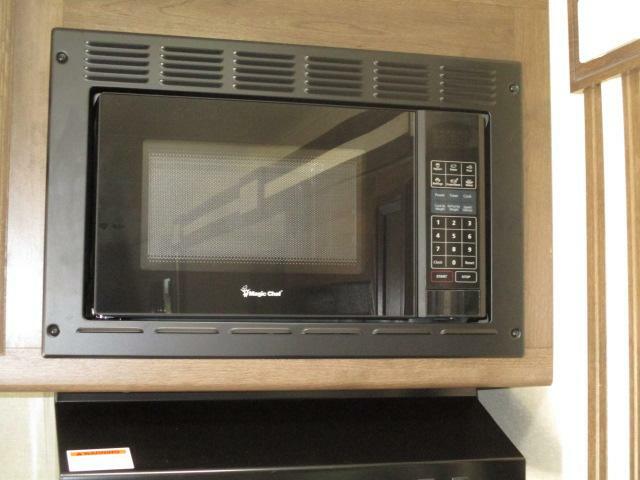 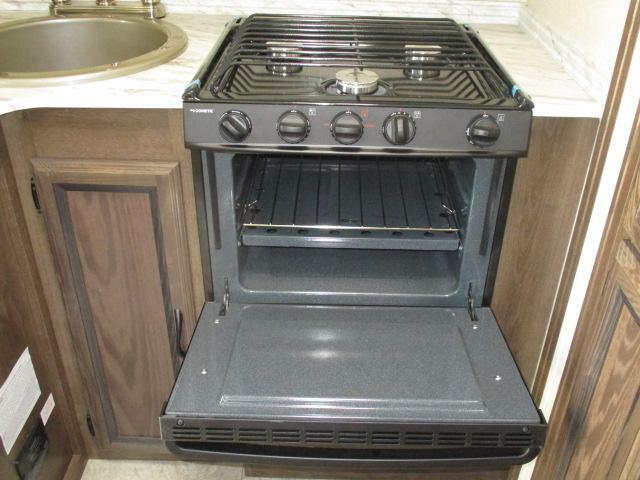 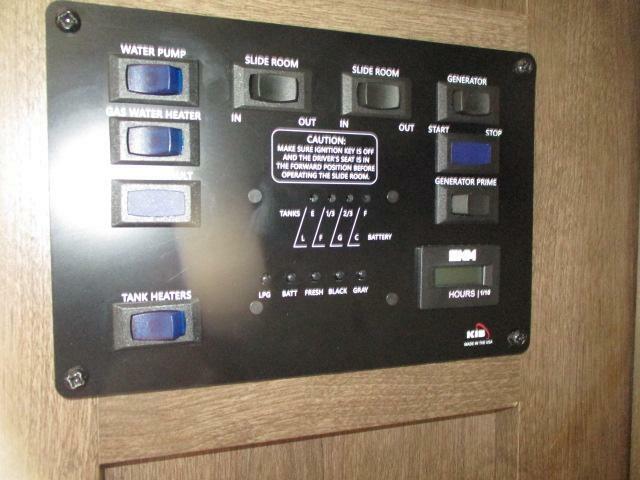 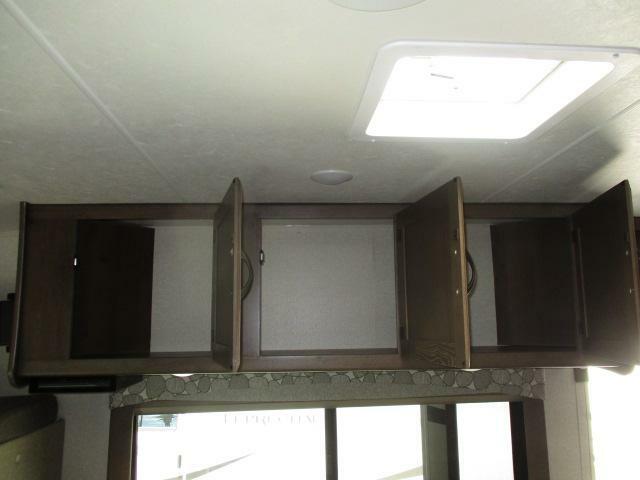 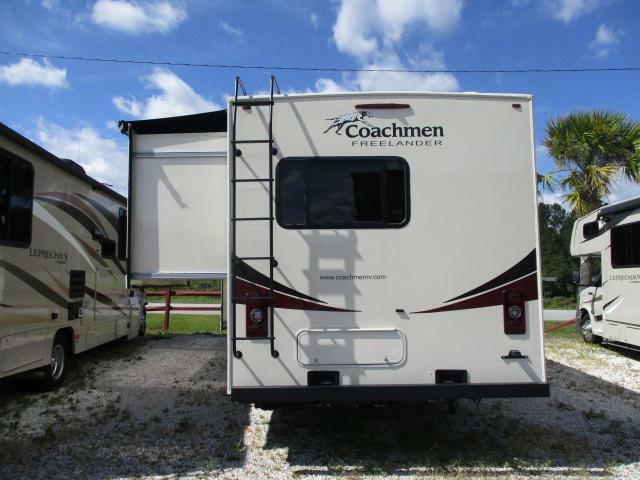 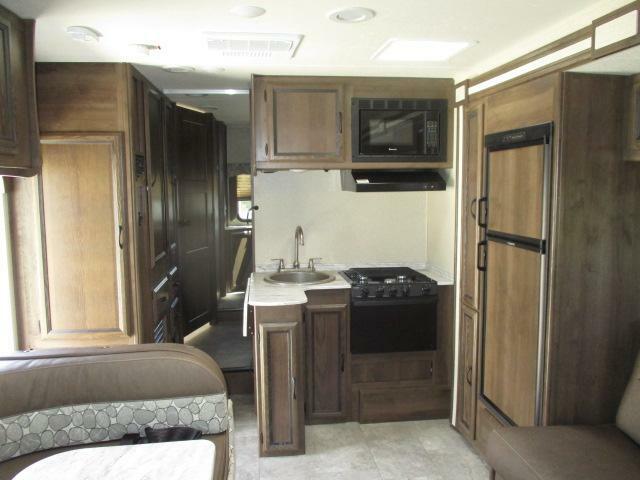 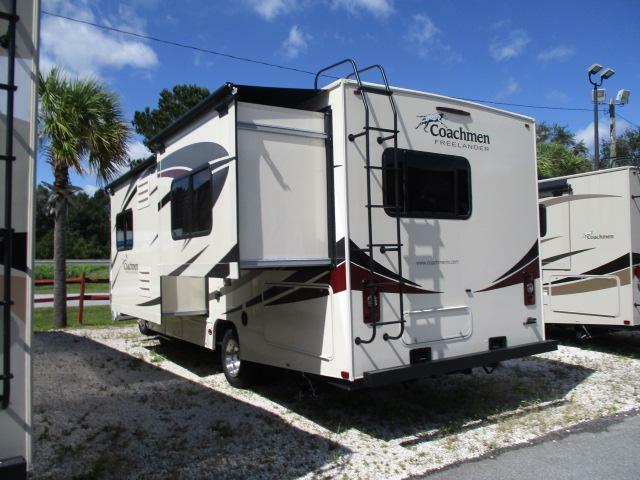 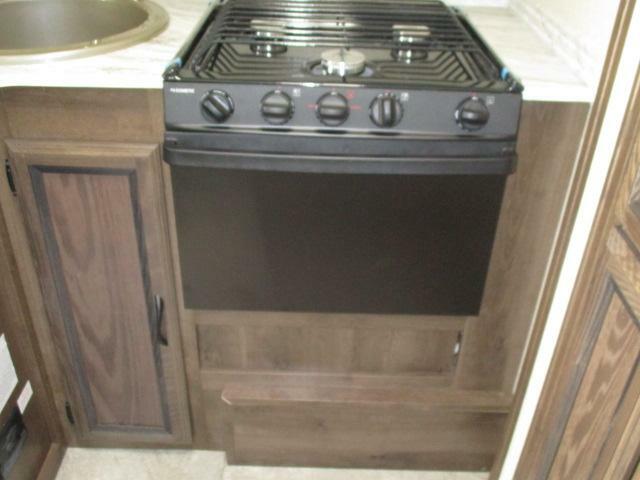 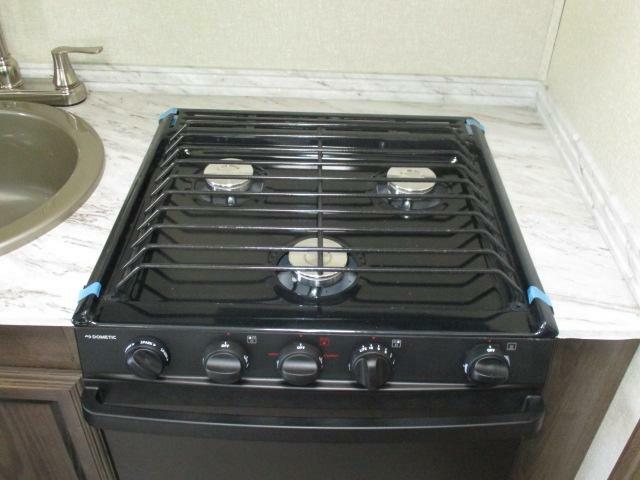 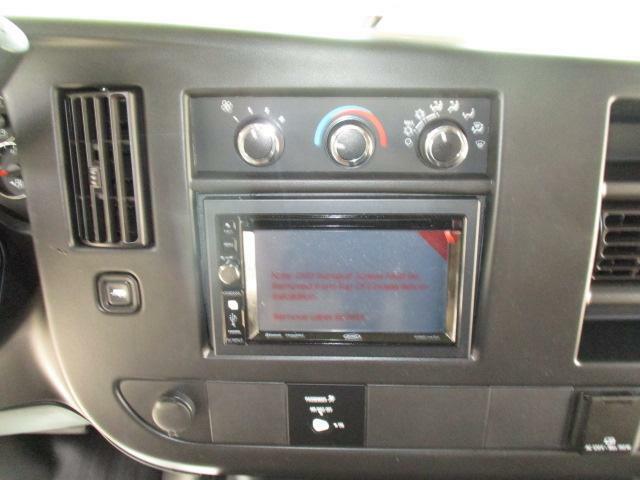 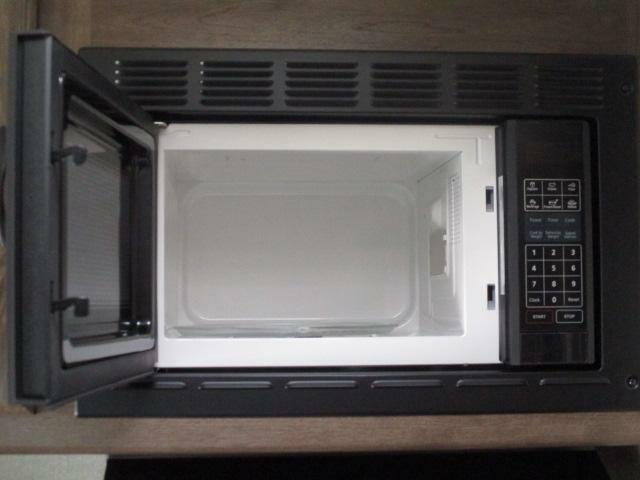 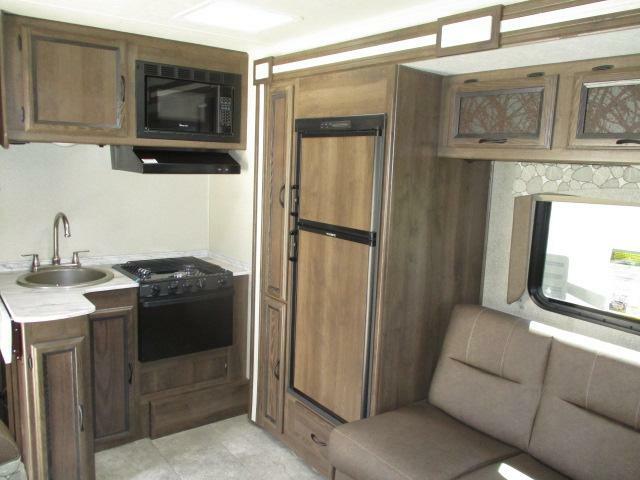 Equipped with LED interior lightts, power awning, central ducted a/c, gas generator, 3 burner cook top, plus so much more! 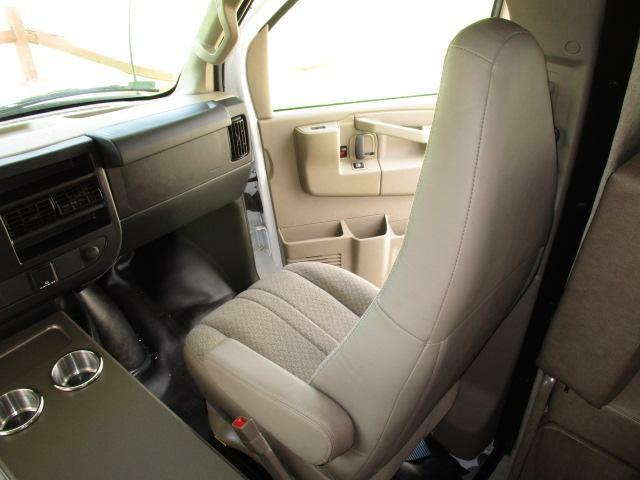 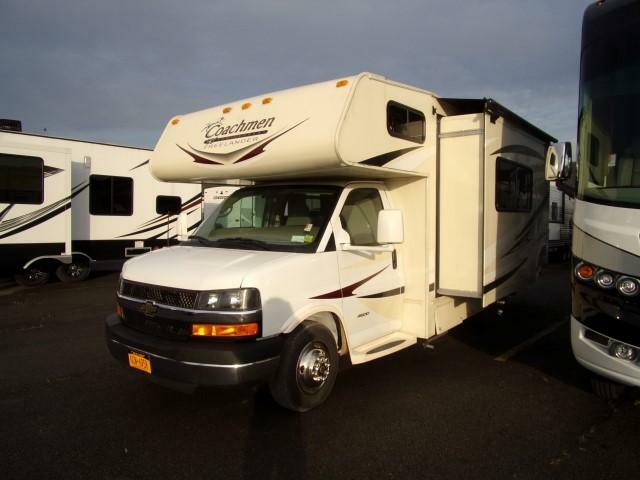 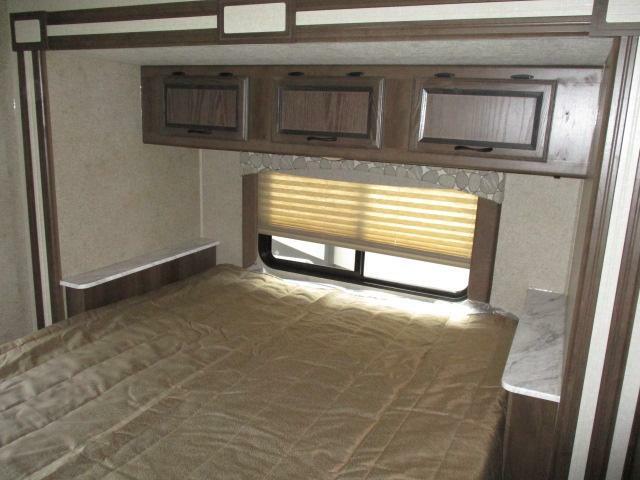 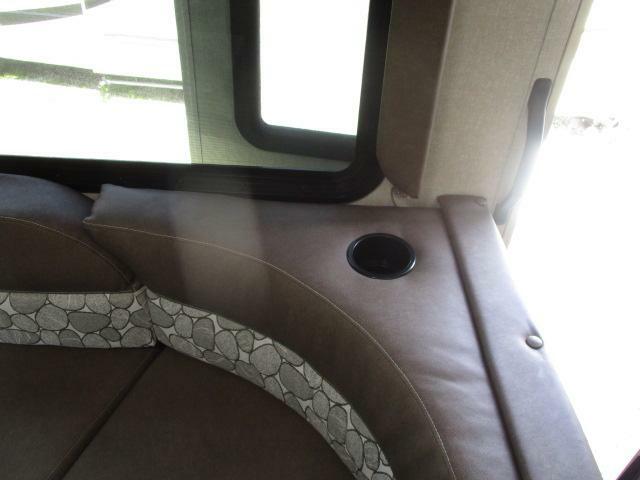 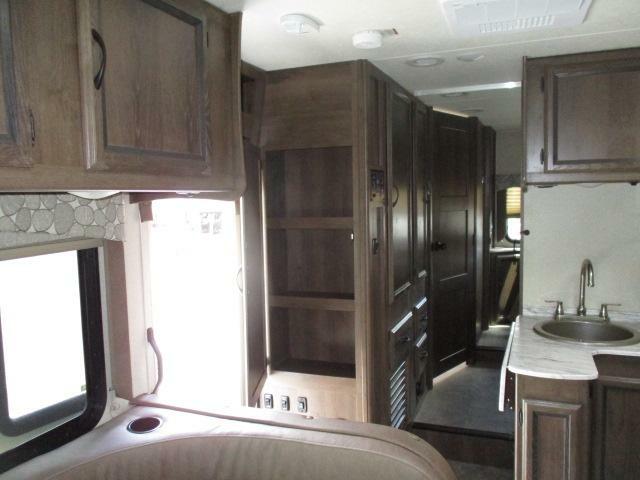 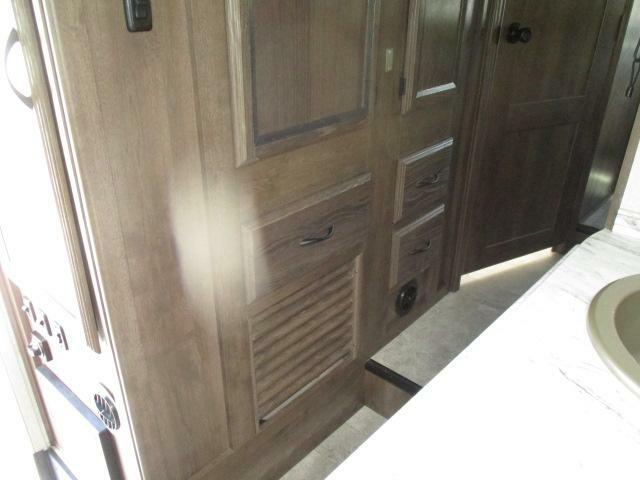 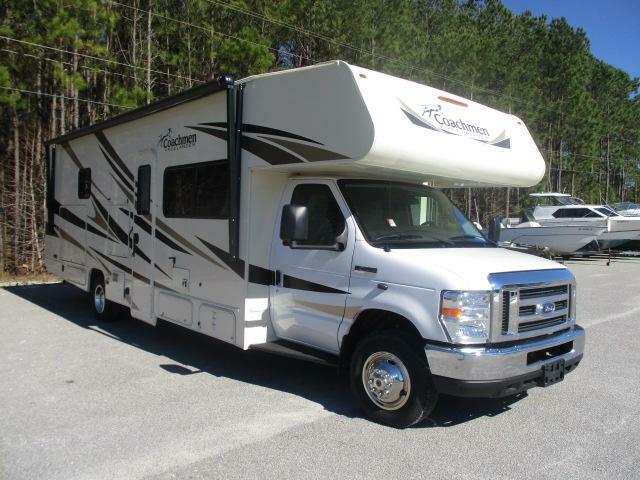 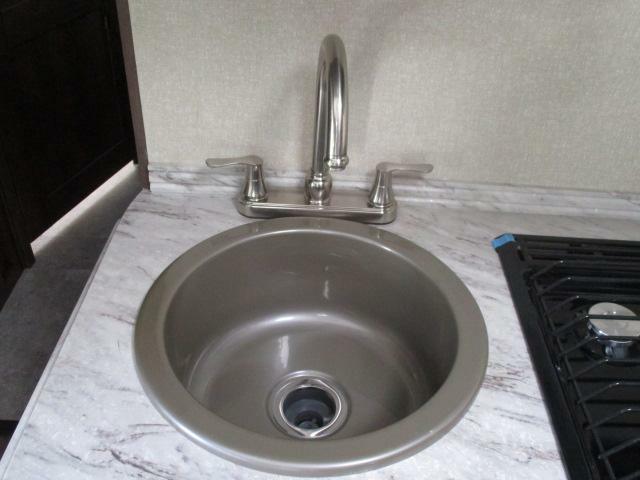 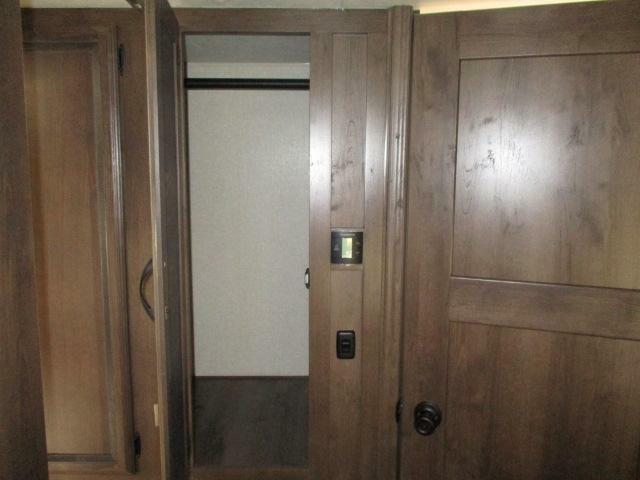 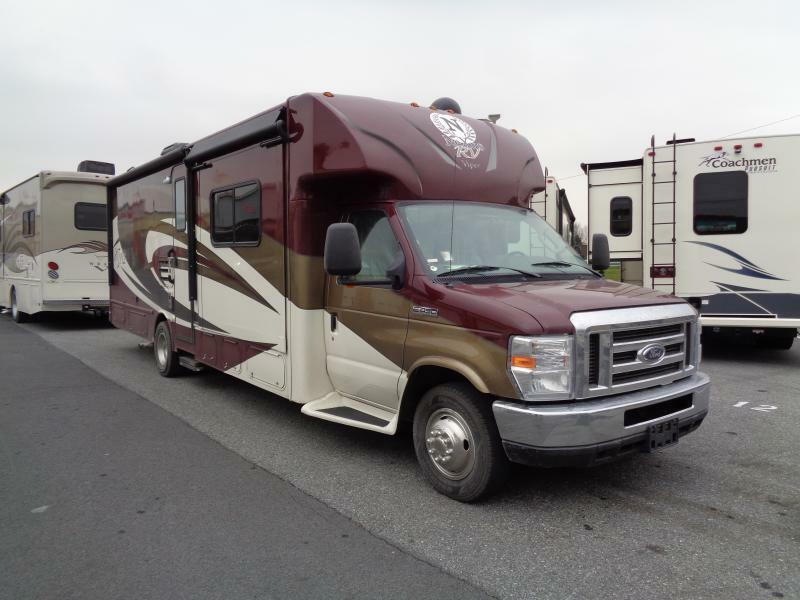 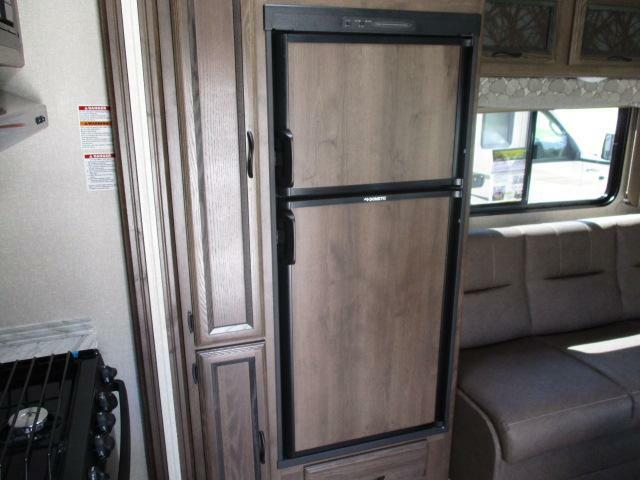 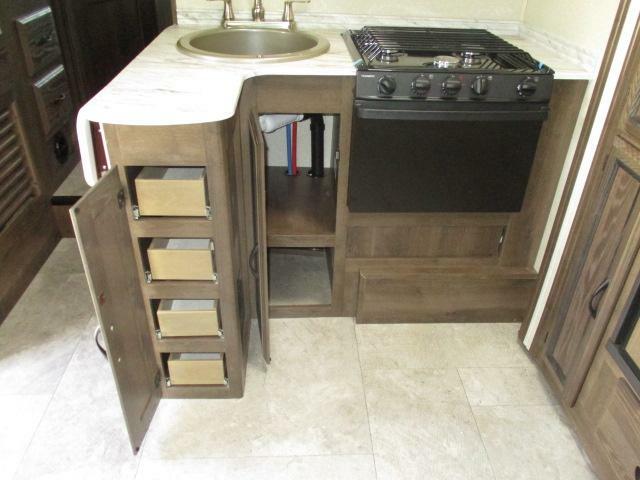 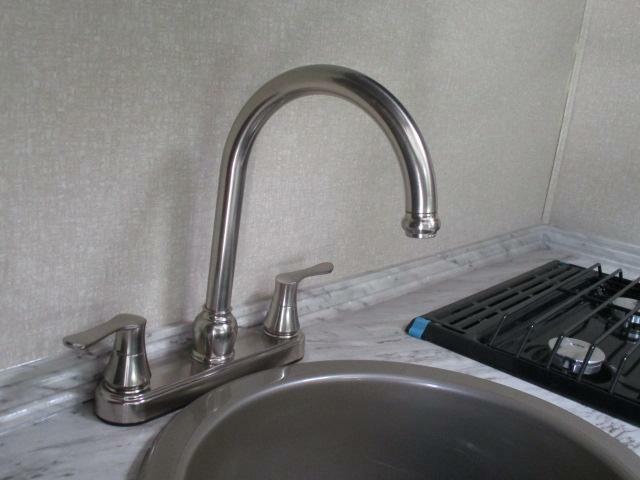 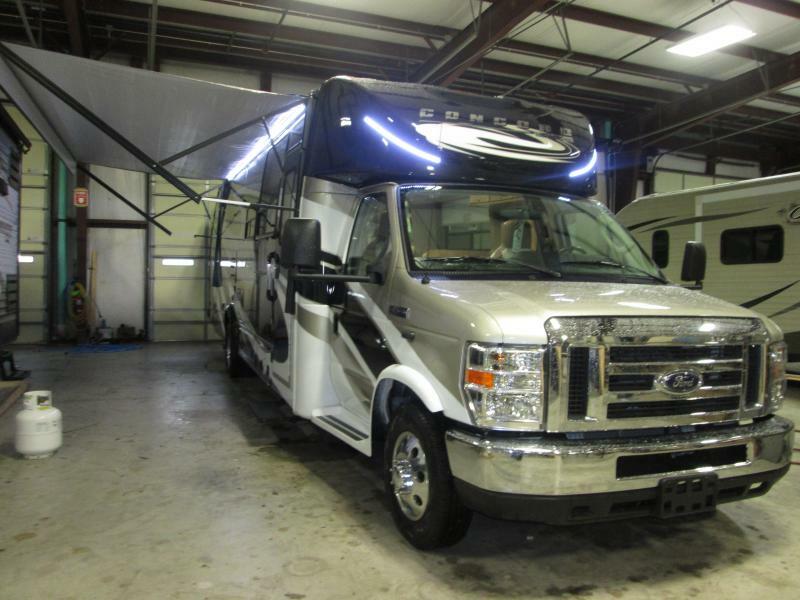 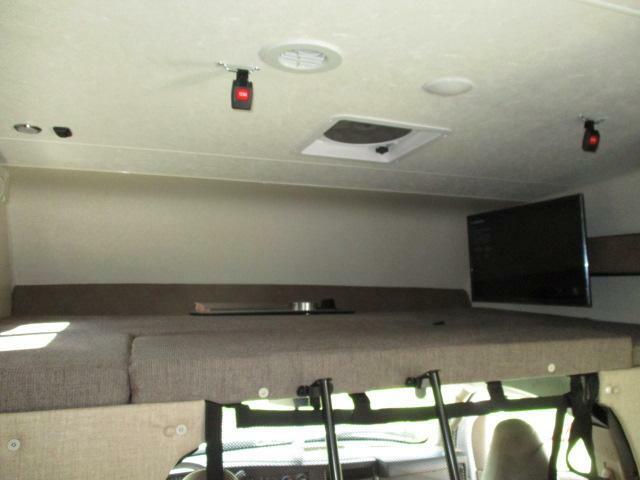 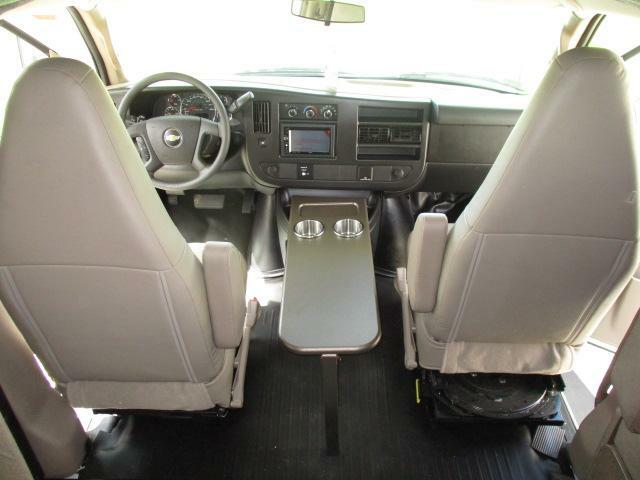 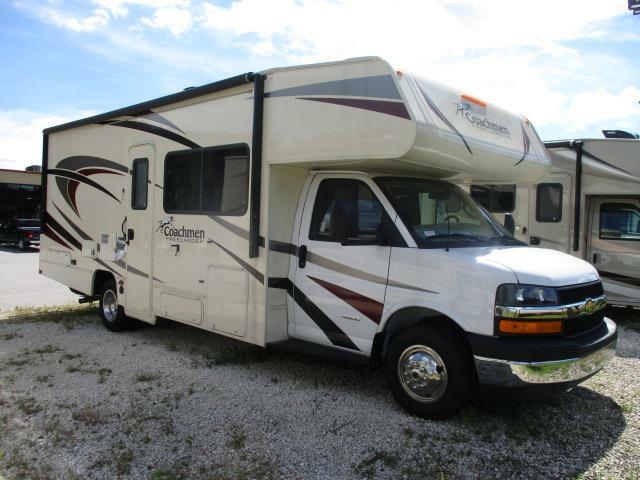 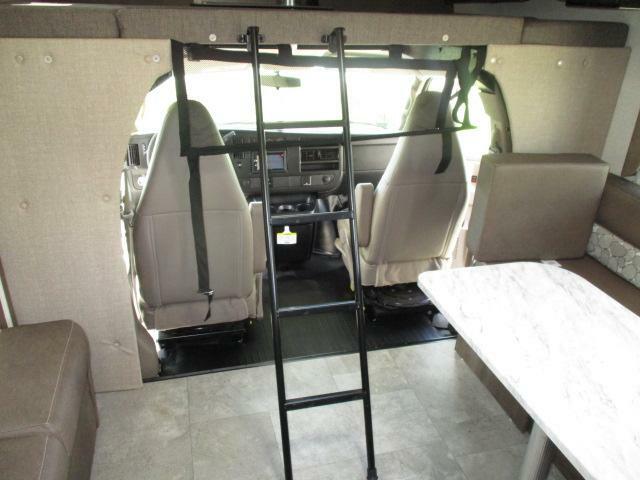 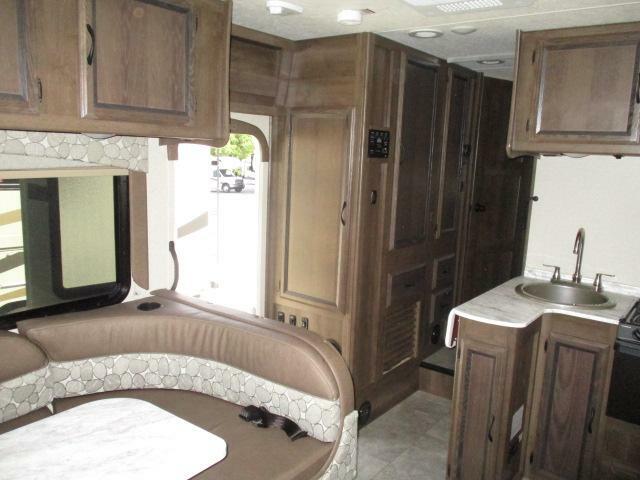 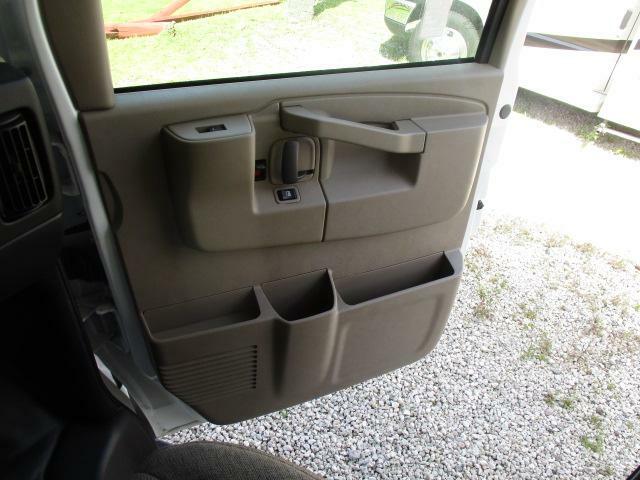 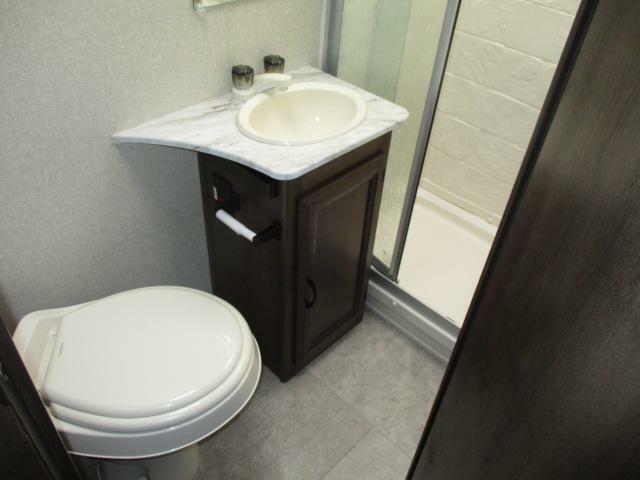 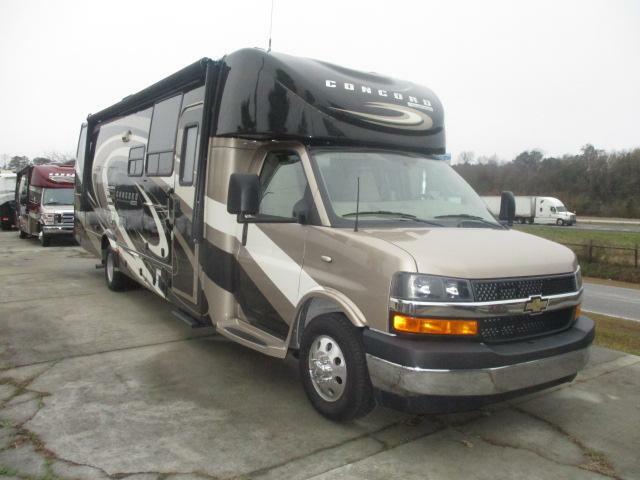 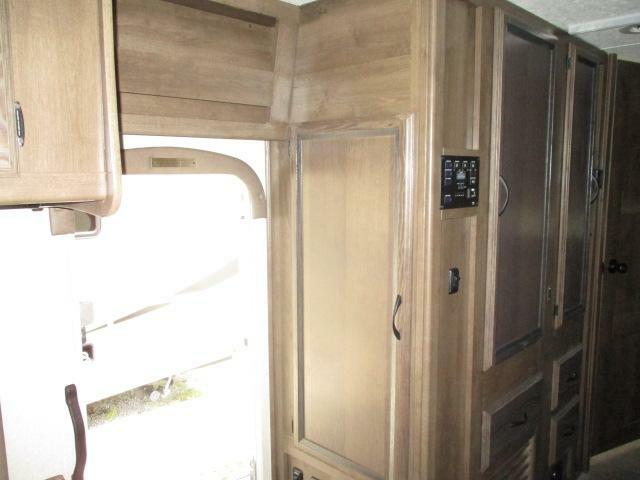 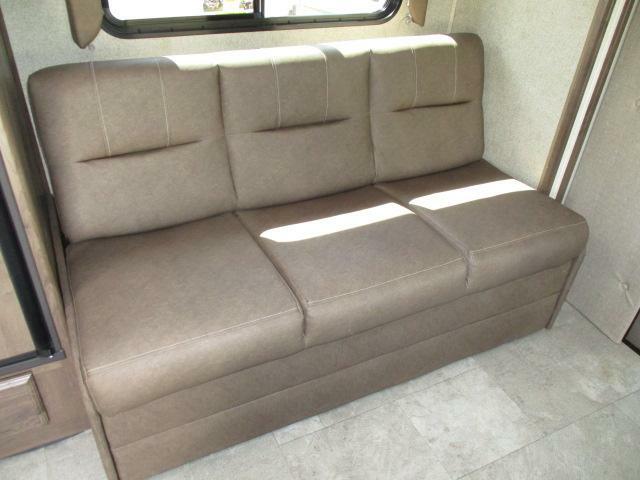 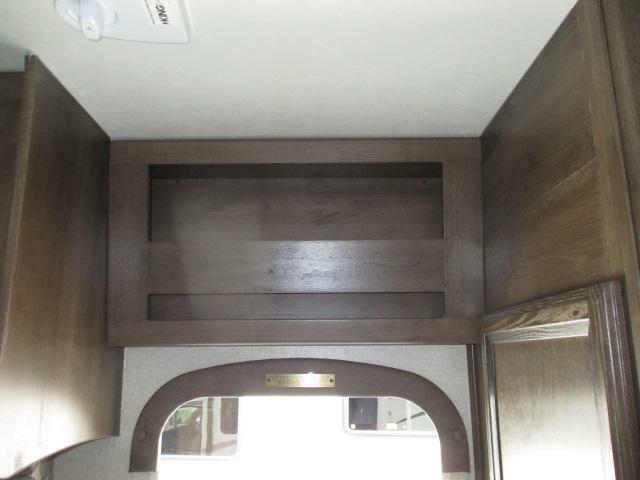 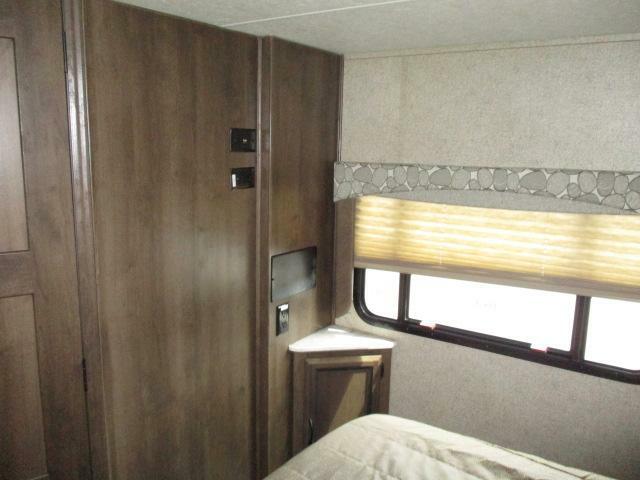 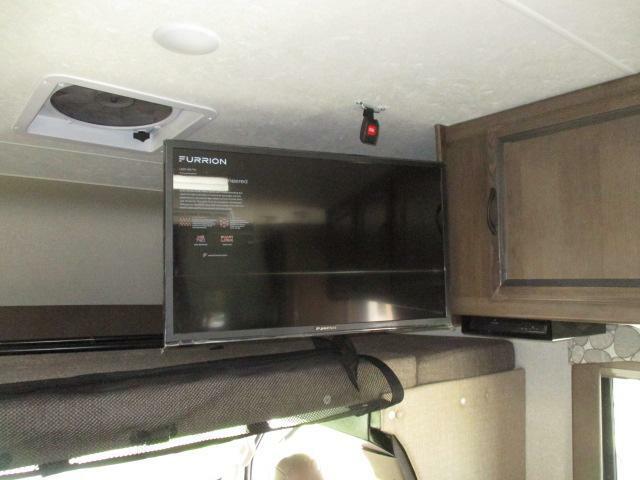 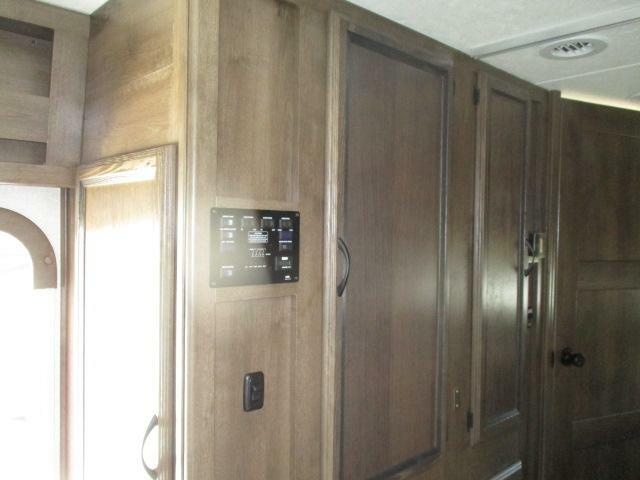 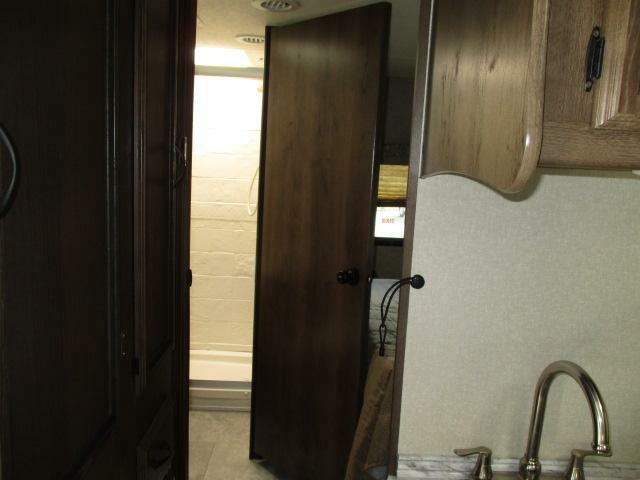 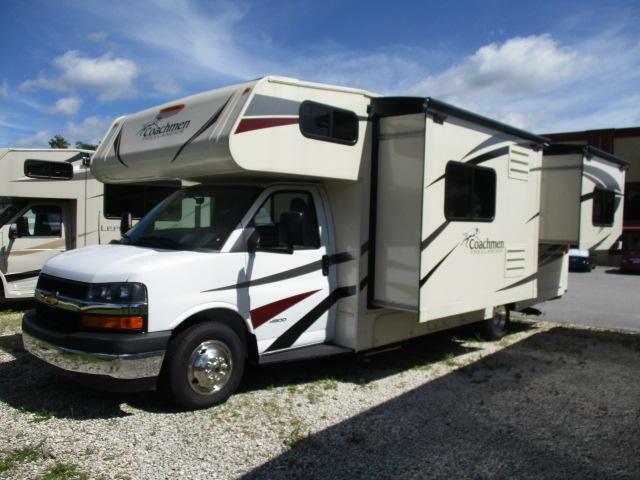 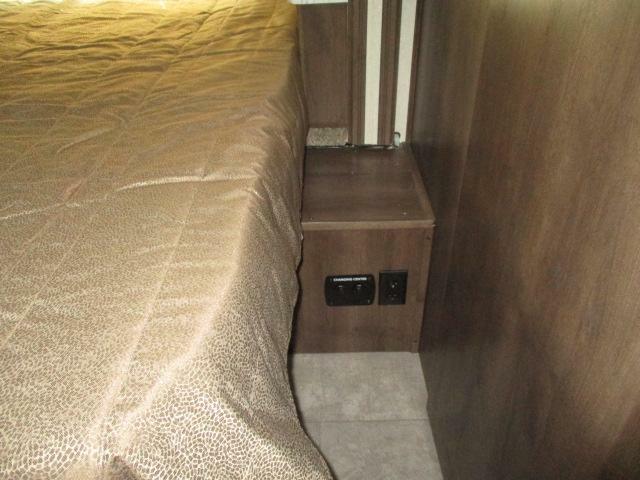 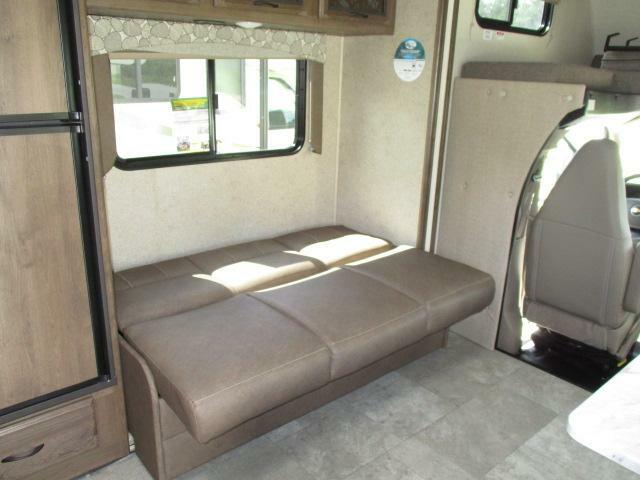 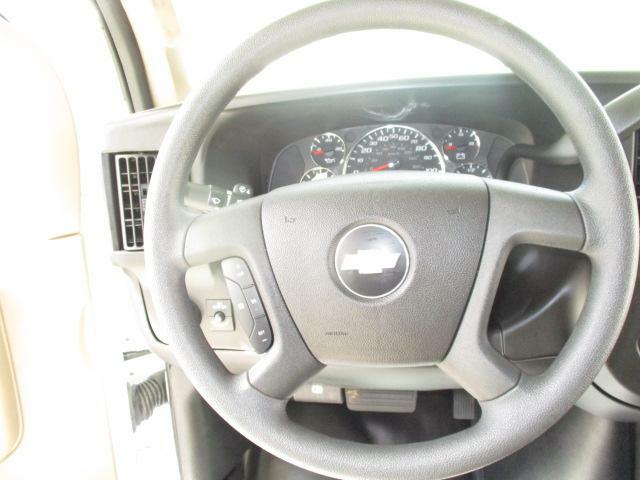 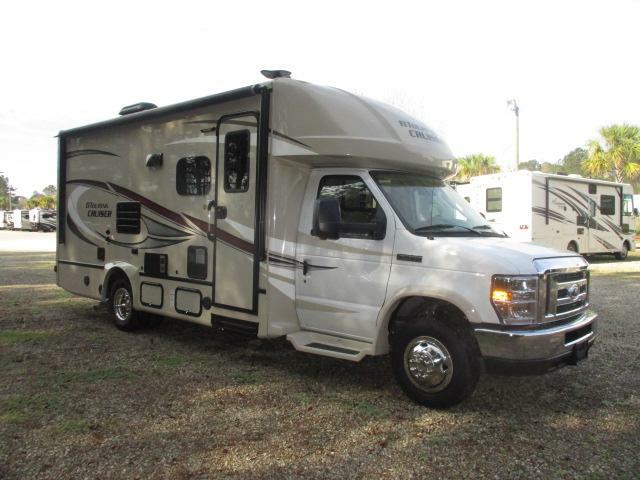 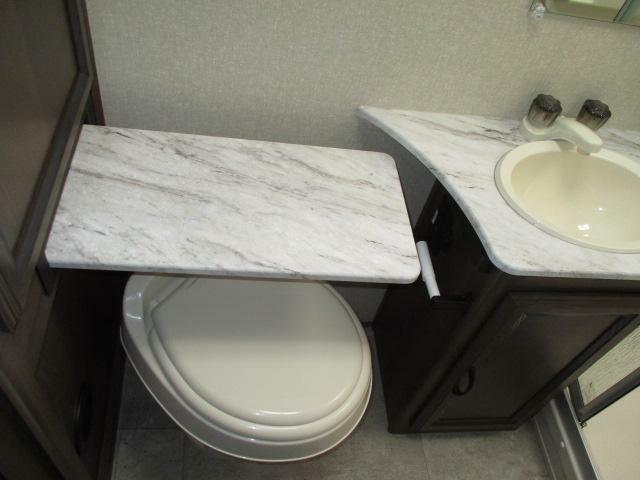 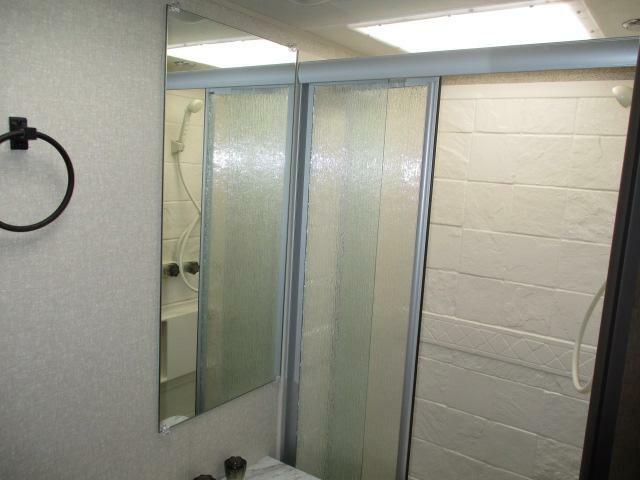 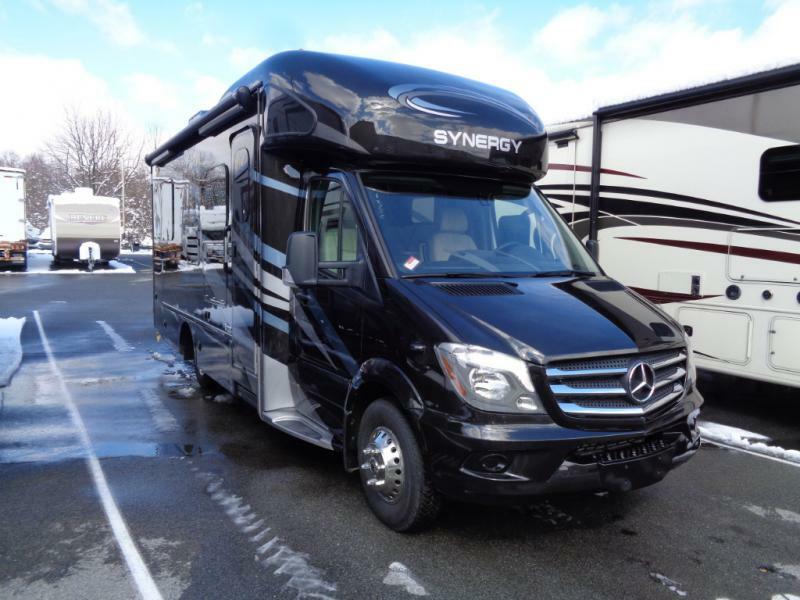 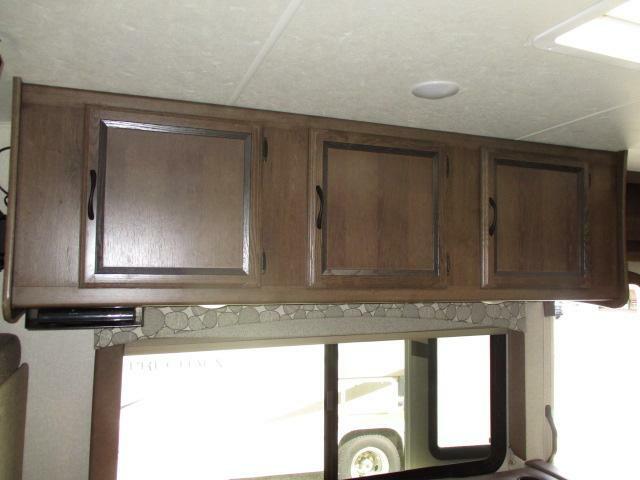 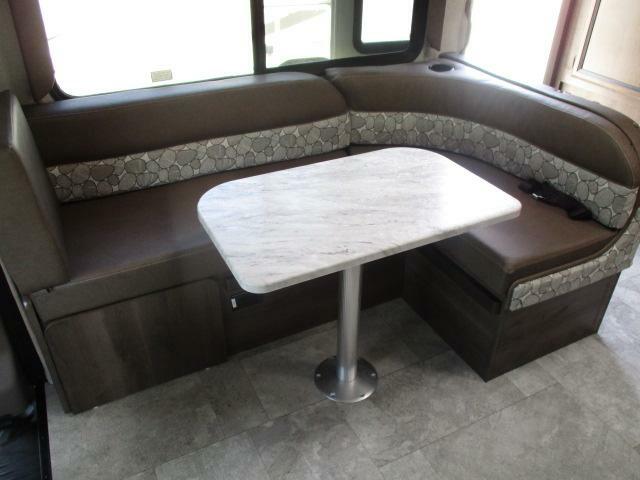 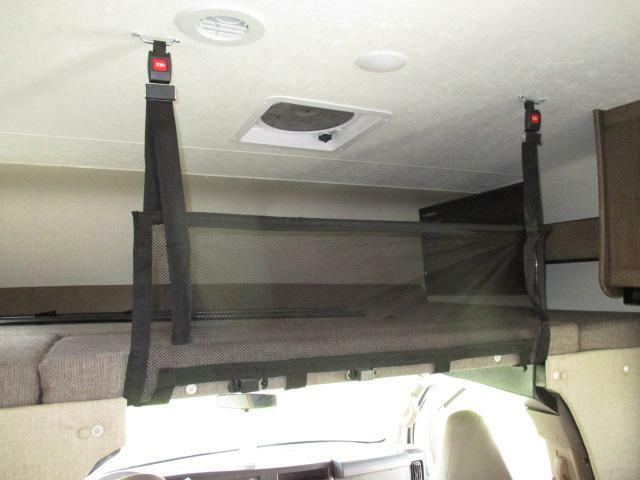 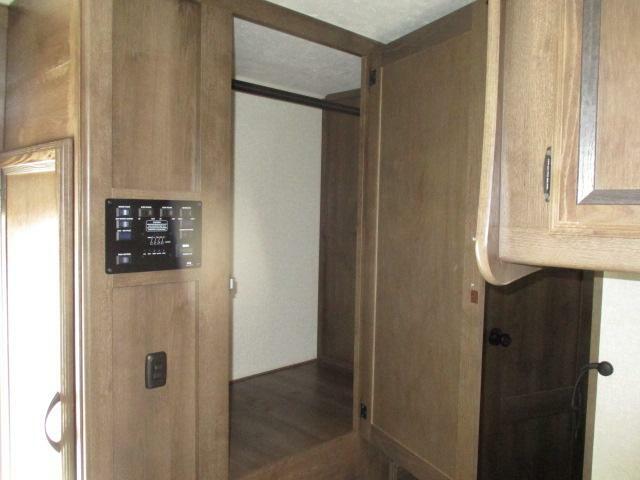 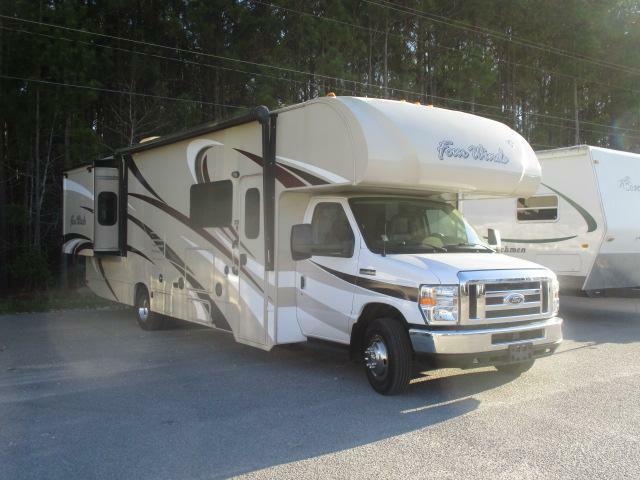 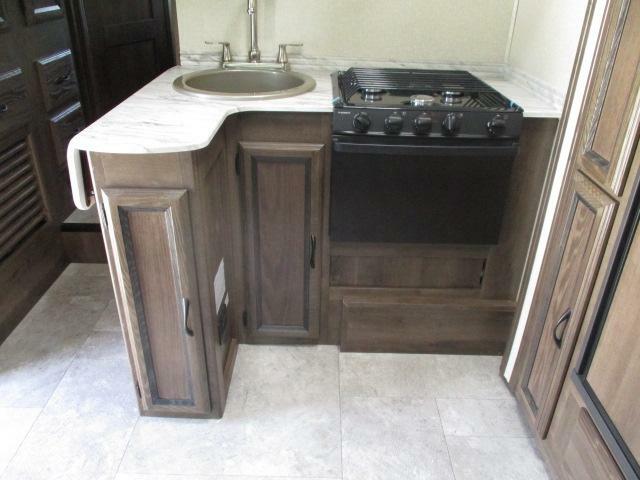 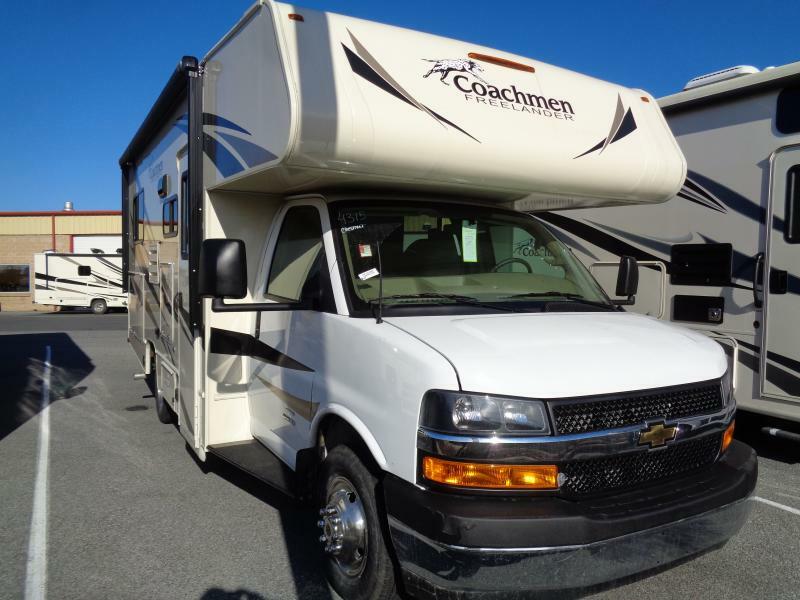 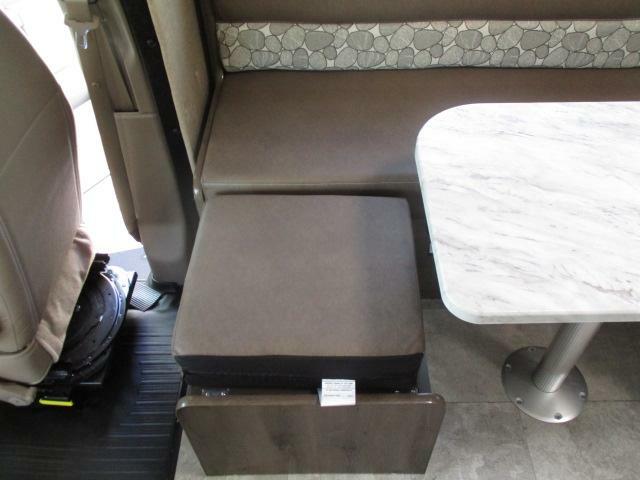 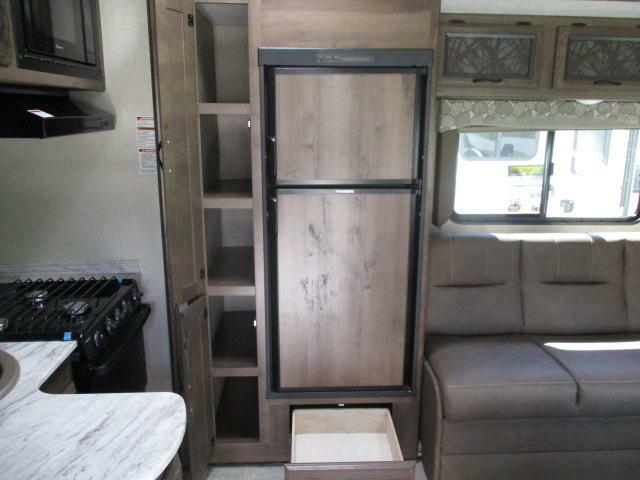 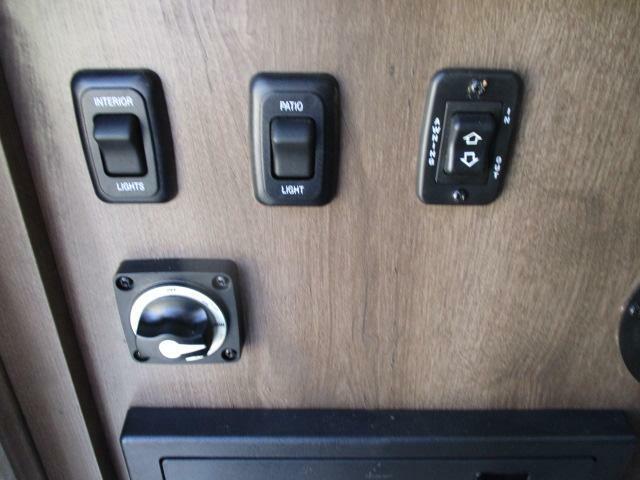 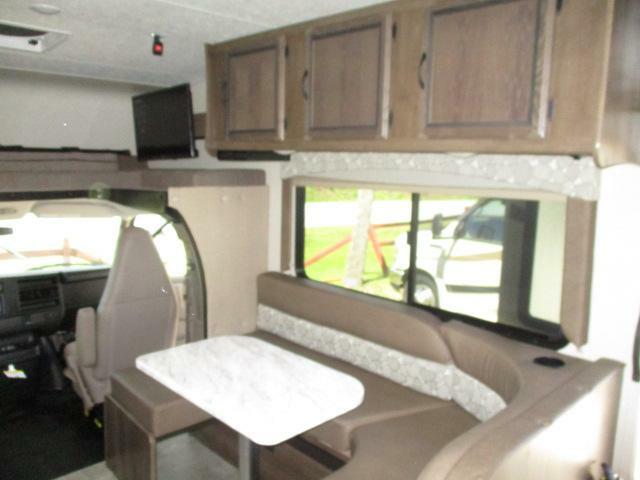 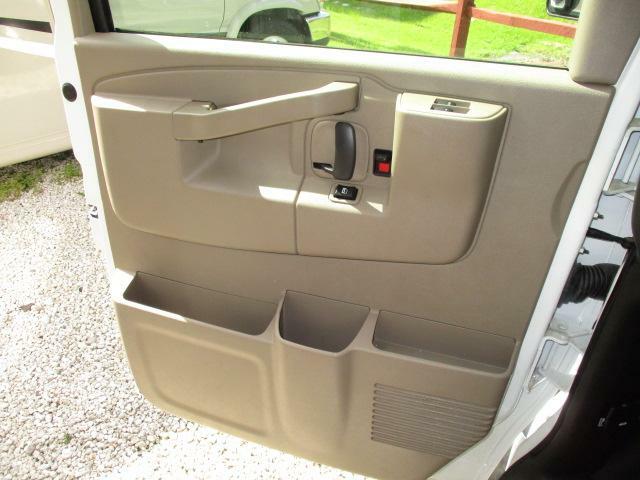 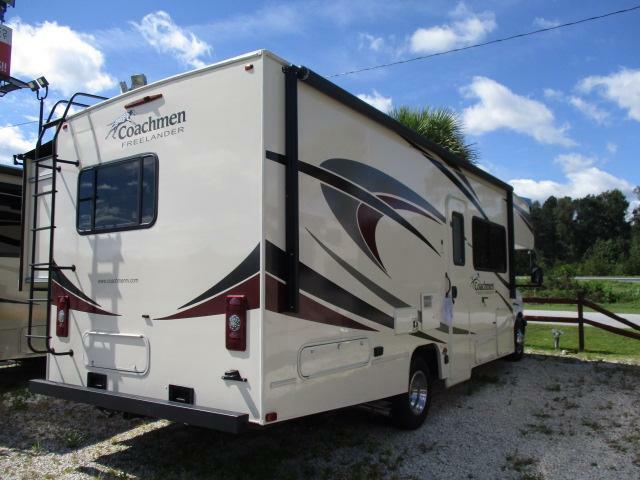 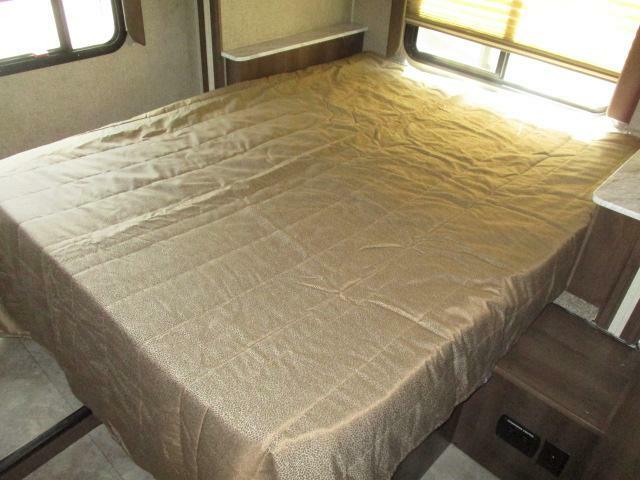 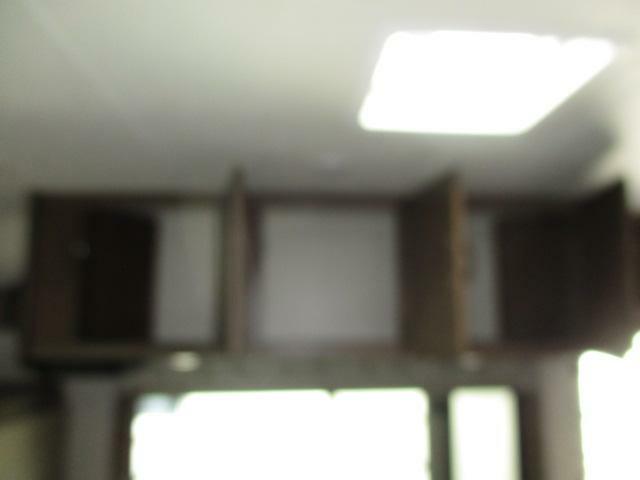 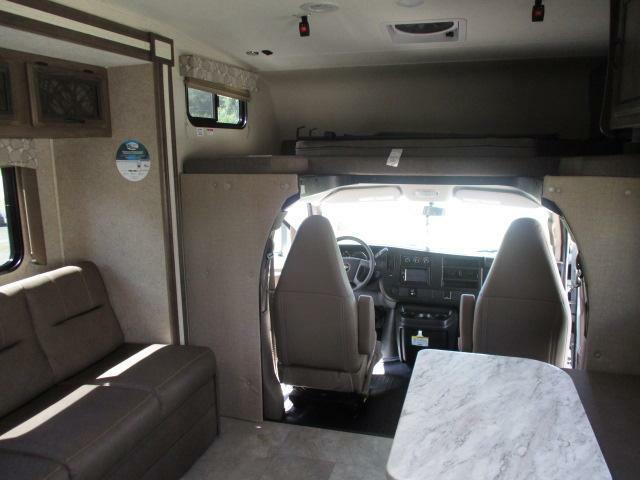 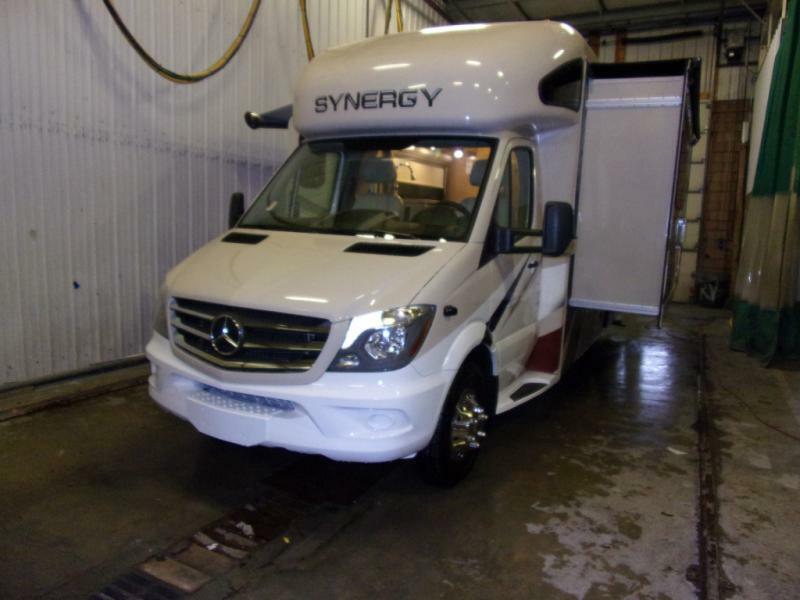 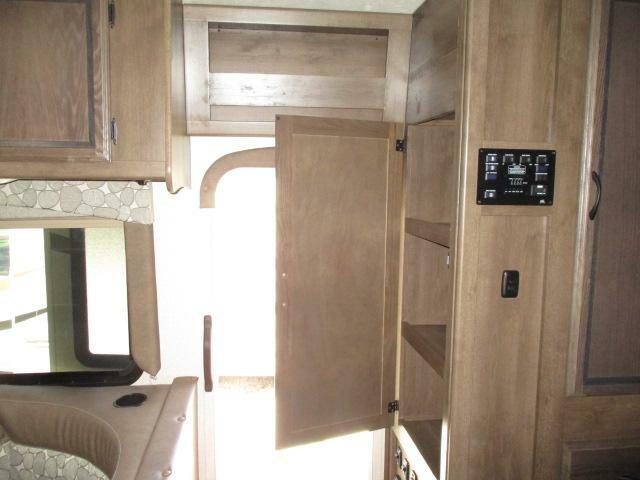 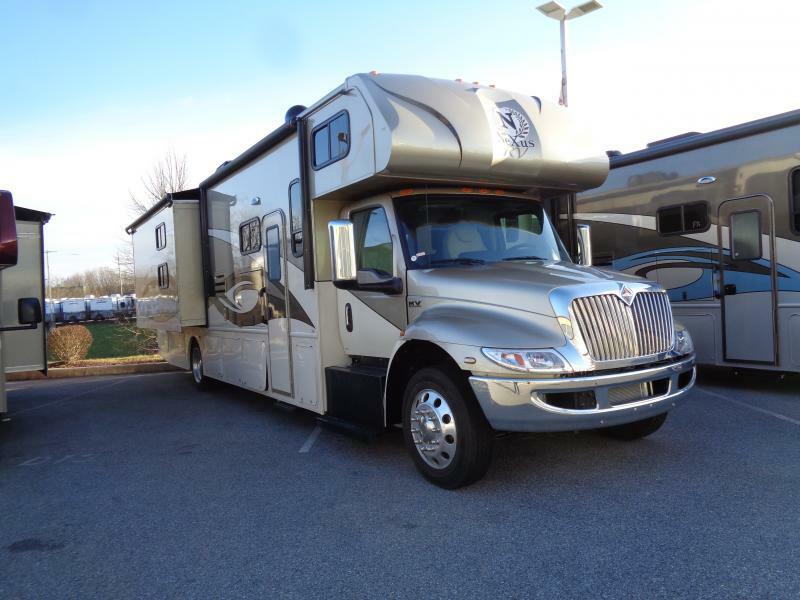 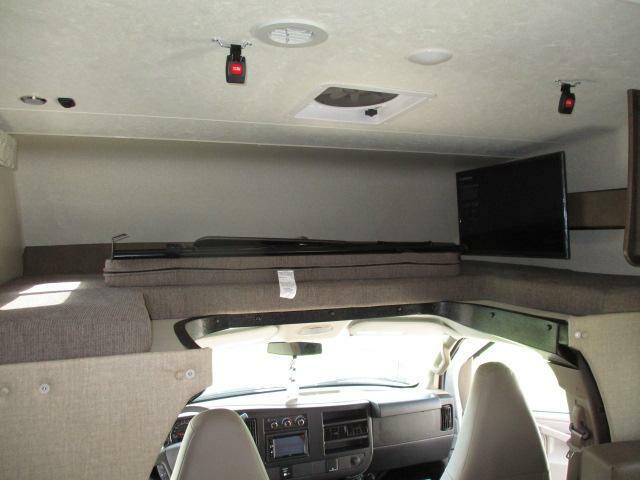 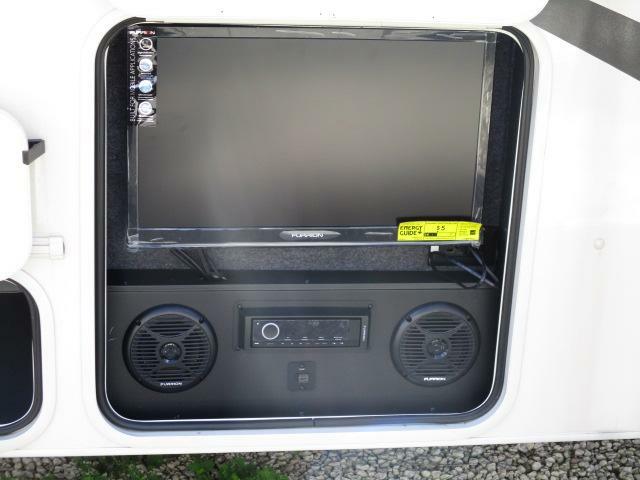 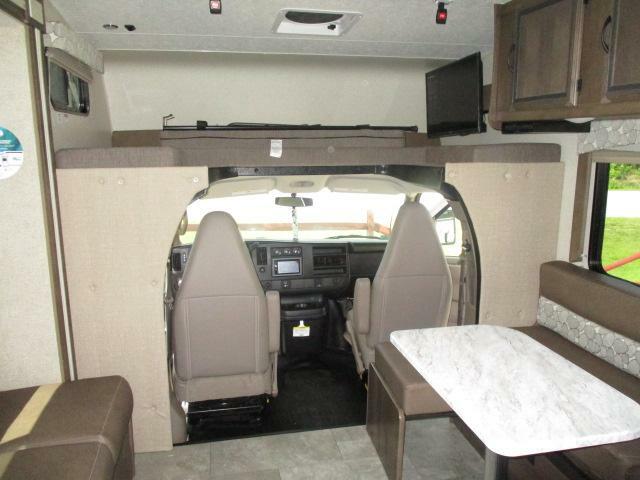 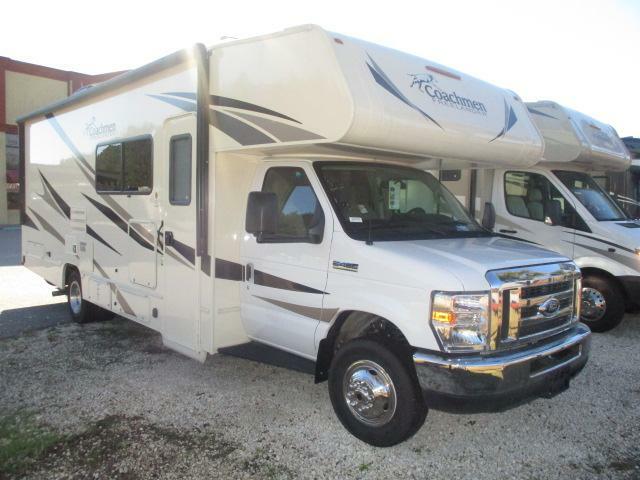 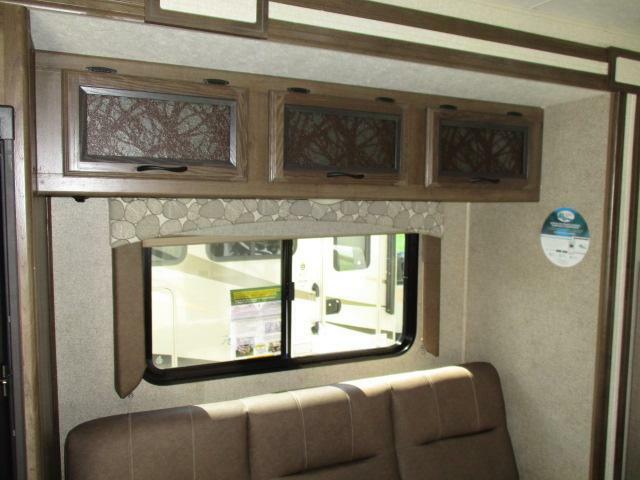 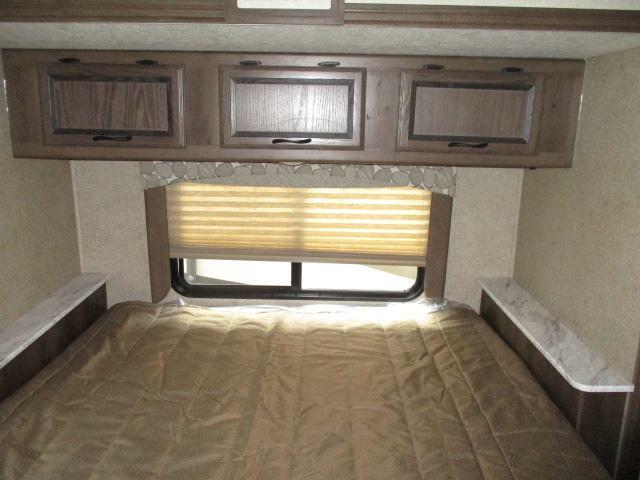 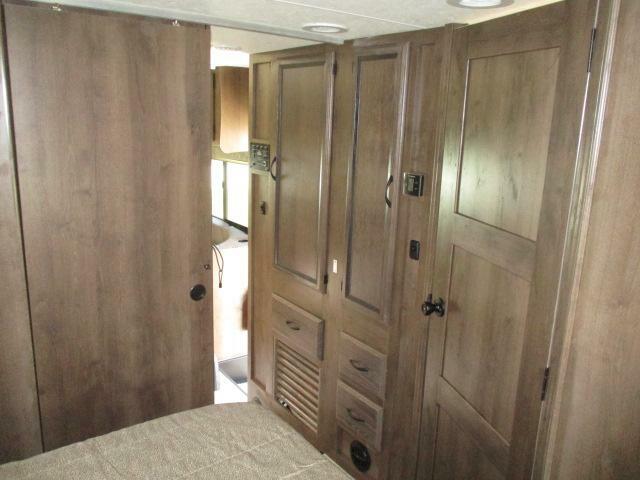 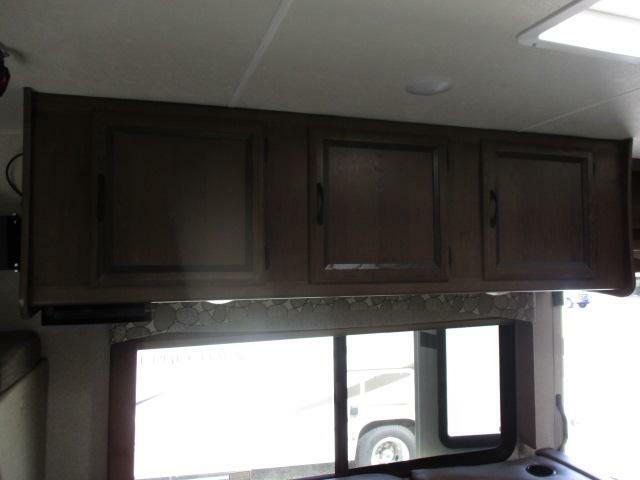 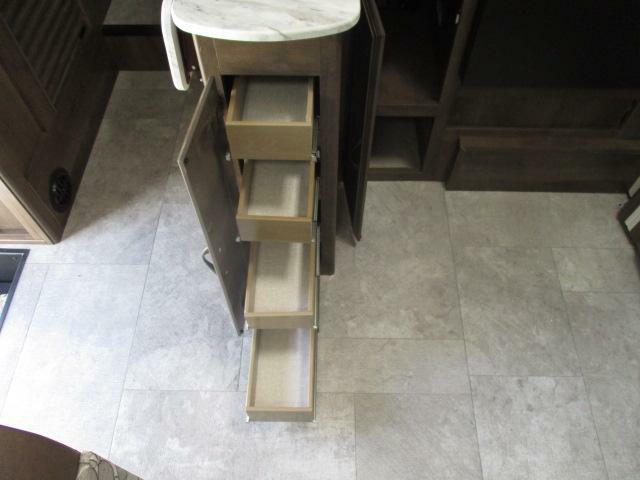 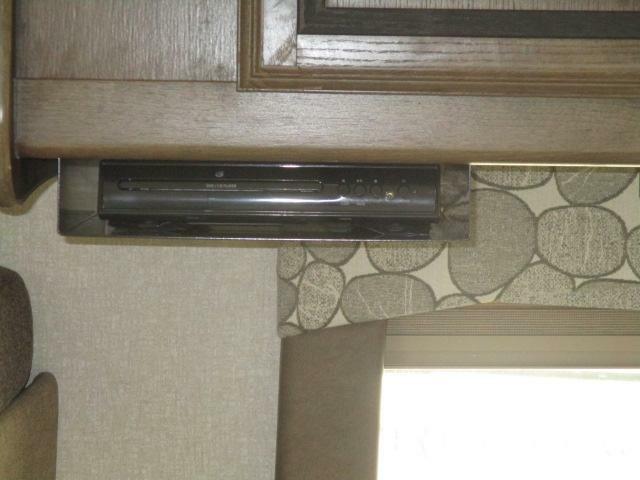 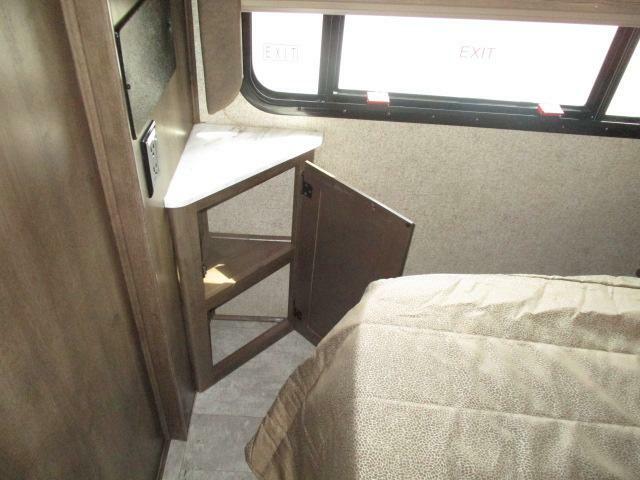 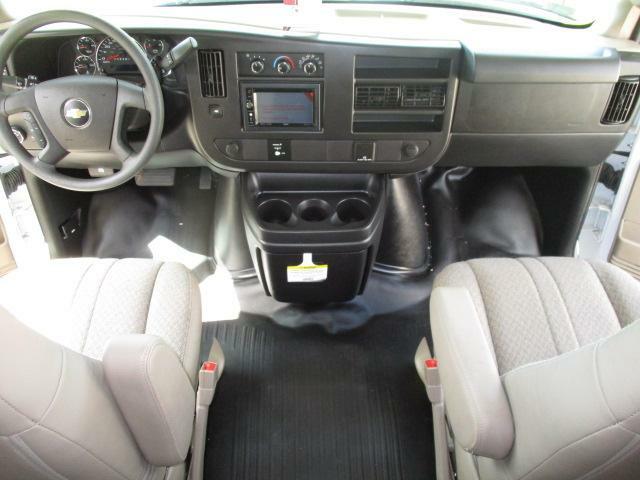 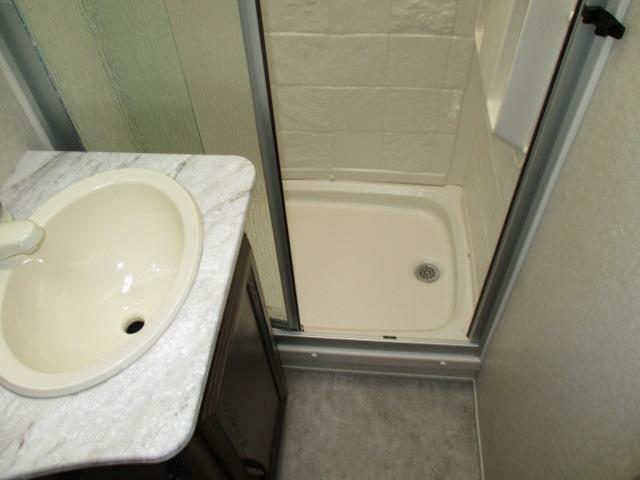 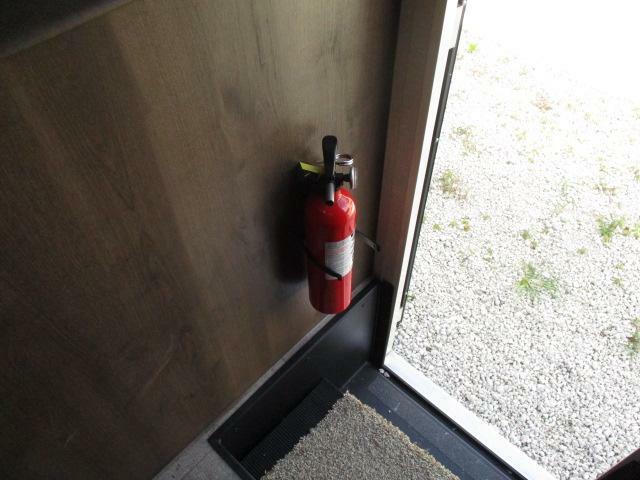 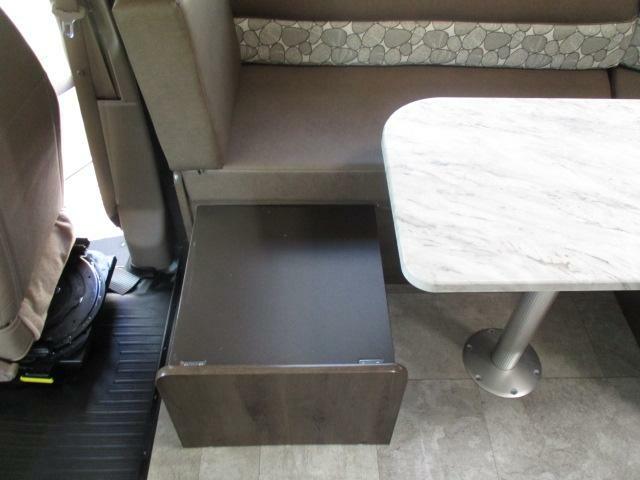 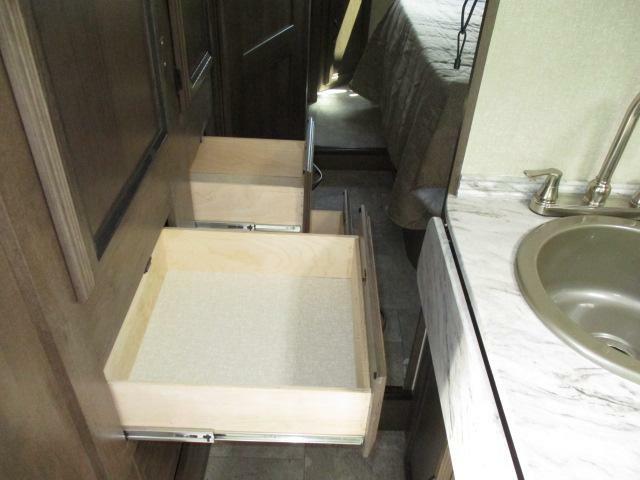 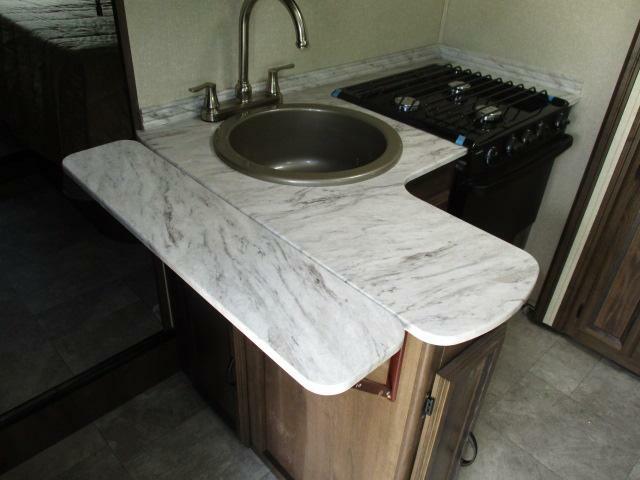 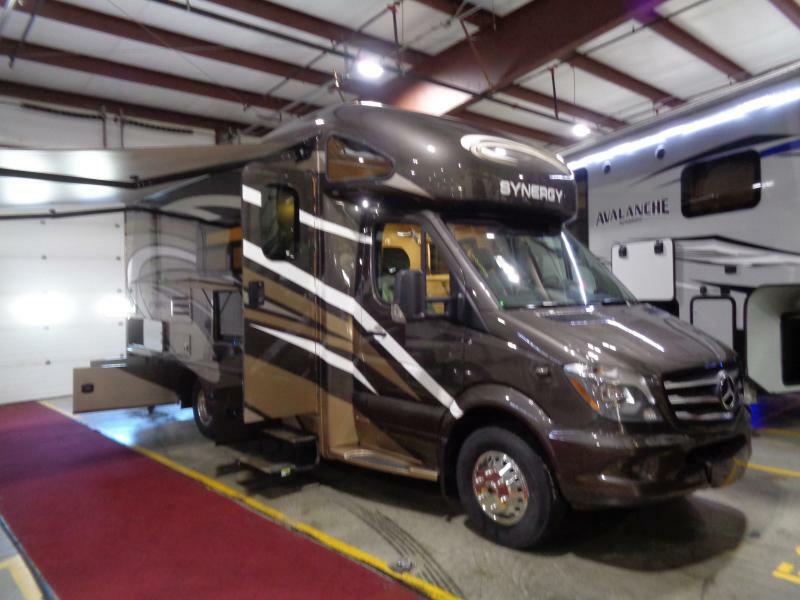 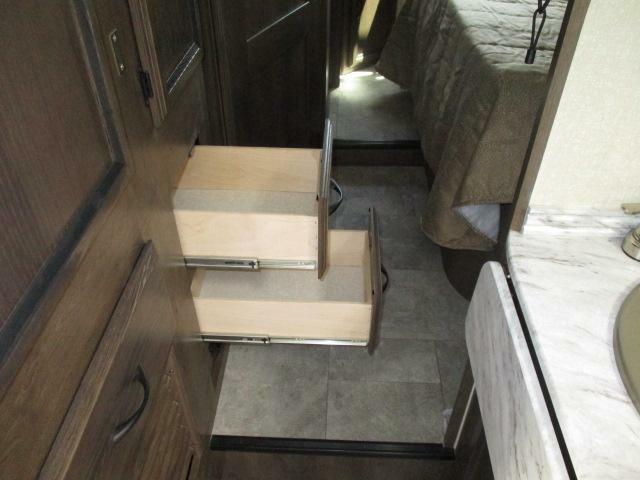 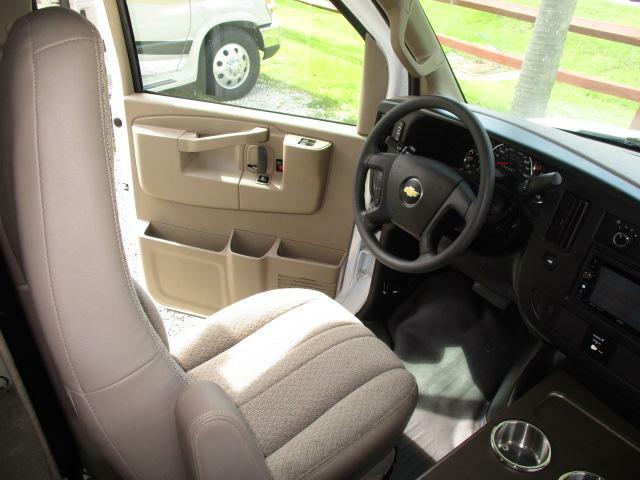 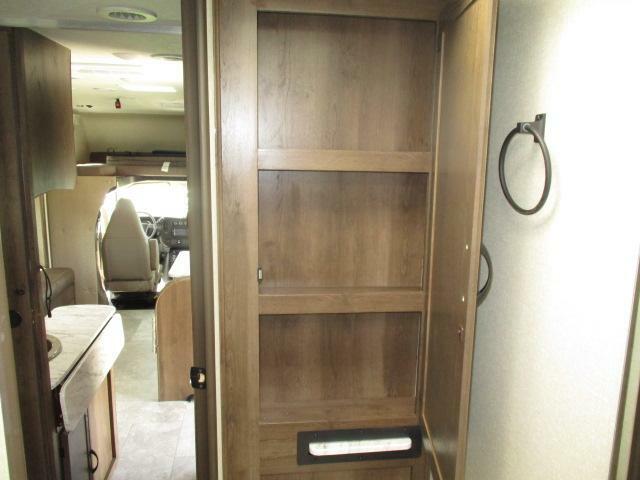 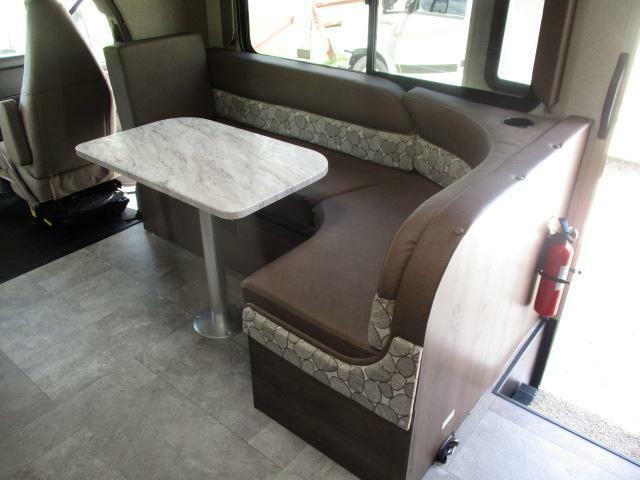 This motor home has all the comforts of home and is ready to hit the road today!